Justin Berfield is an American actor, producer, and writer. Check out this biography to know about his childhood, family life, achievements and fun facts about him. 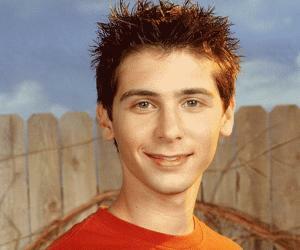 Justin Berfield, born as Justin Tyler Berfield, is an American actor, producer, and writer. He is best known for playing the role of Reese in the sitcom ‘Malcolm in the Middle’ and of Ross Malloy in the show ‘Unhappily Ever After’. 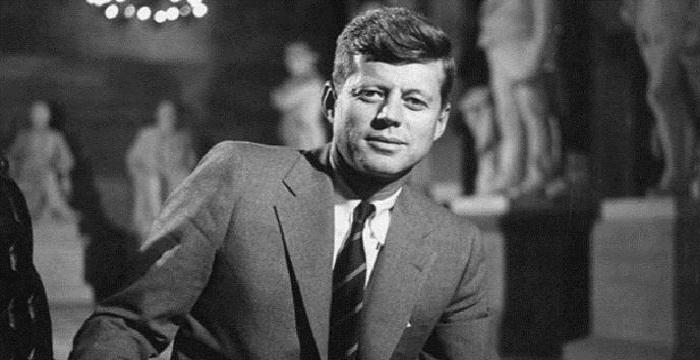 He has also appeared in a number of other TV programs, such as 'The Good Life', 'Hardball', 'The Mommies' and 'Sons of Tucson', to name a few. As a producer, Berfield has made a handful of small and big screen projects like 'Filthy Rich: Cattle Drive', 'Romance and Cigarettes' and 'Blonde Ambition'. He has starred in a few films as well. Berfield, who currently serves as the chief creative officer (CCO) of the film and television development and production company, Virgin Produced, has also done voice roles in many animated series including “The Simpson's", "Kim Possible", "Fairly Odd Parents" and “Duckman". On a personal note, the American artiste is a fun-loving guy. He is a third-degree red belt holder in Tang Soo Do karate. 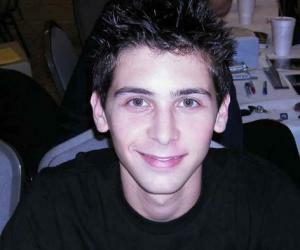 Justin Berfield made his first ever screen appearance at the age of five in a Folgers Coffee commercial. He then went on to appear in about 20 another American commercials. Then in 1994, he made his television debut in a short-lived series titled ‘The Good Life’. 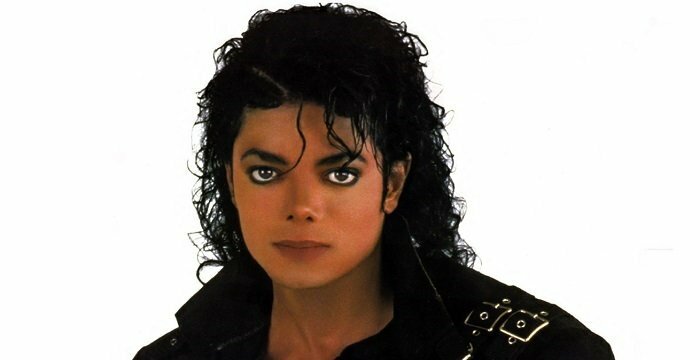 The same year, he was cast as Jason Booker for the drama ‘The Mommies’. Berfield then began playing the role of Ross Malloy in the sitcom ‘Unhappily Ever After’ in 1995. Five years later, he joined the team of the series ‘Malcolm in the Middle’ as Reese. In 2001, the actor appeared in the movie ‘Max Keeble's Big Move’ as well as in an episode of ‘The Nightmare Room’. The following year, he began voicing Gill on the animated series ‘Kim Possible’. That year, Berfield also did the flick ‘The Country Bears’. Soon after this, he appeared in the direct-to-video movie ‘Who's Your Daddy?’ and had a minor voice role in ‘The Fairly Odd Parents’. In 2006, the American artiste produced the film ‘Romance and Cigarettes’ which was followed by another film ‘Blonde Ambition’. Then in 2010, he got featured in an episode of ‘Sons of Tucson’. Justin Berfield was born as Justin Tyler Berfield on February 25, 1986 in Agoura Hills, California, USA, to Eric "Rick" Berfield and Gail Berfield. He has an older brother named Lorne who is also an actor. 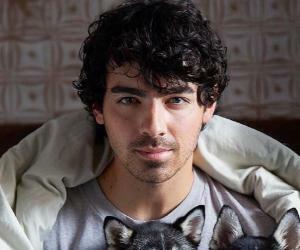 Talking about Berfield’s benevolent nature, he is associated with many charitable organizations including St. Jude Children's Research Hospital and Virgin Unite. 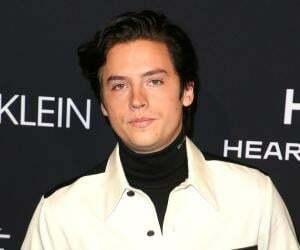 The actor, who served as the National Youth Ambassador for Ronald McDonald House Charities from 2000 to 2002, once donated $100,000 dollars to the organization. Besides these details, not much is known about his private life. Information regarding Berfield’s education and love life is not available to the media.